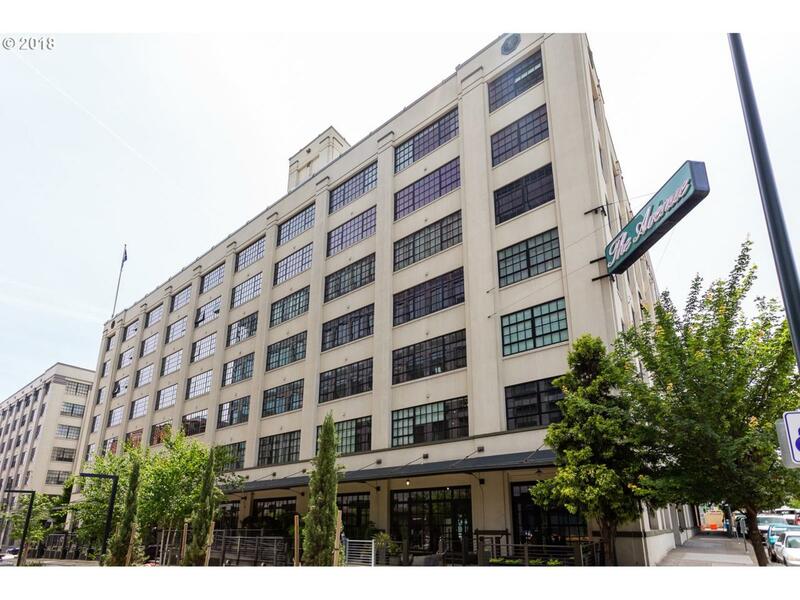 Peaceful 2-story Penthouse in the Pearl District! Open concept with high ceilings, hardwood floors, and a wall of windows providing lots of natural light. Updated kitchen has Stainless Steel appliances including fridge. Cozy gas fireplace in living room. Deeded parking. Washer and dryer come with!